It was a regular hot July day of 2007…a day that changed my life. A strange creature was perched on my desk. I timidly approached it…wondering, how do I tackle and subdue it? At my age should I take a chance? I edged closer. It just sat there staring blankly back at me. Would it freeze up and die, or obey my commands? I slid into my chair, slowly put my hand out, touched the mouse and clicked. With that click, I entered the technical age. I was on the internet! It took awhile to overcome my fear of the unknown while searching for my ancestors. I kept repeating, “don’t be afraid, just do it”. 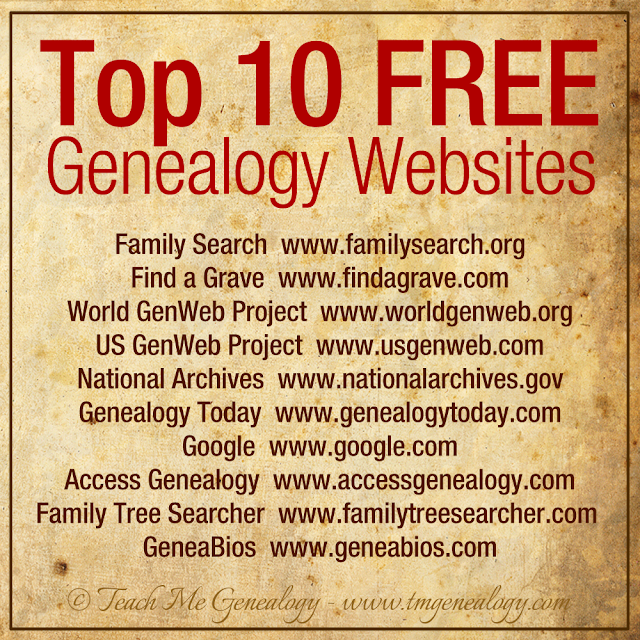 I cautiously checked out Family Search and Ancestry along with others. Hey, I was catching on. Then, in October, on Ancestry Message Boards, I found someone looking for “The Parents of Augusta Ballou”. The person inquiring was a Hubbard. Augusta’s two daughters married Hubbards. The answer came from a Ballou descendant. Really! Could this be my great, great grandmother, Augusta Ballou Davidson? I was also looking for her parents. Although the messages were from 2002, I boldly answered. Bingo! I found Anne, the great, great granddaughter of Augustus, twin to my Augusta. Dear, dear Cousin Anne opened up an entire new family for me. I have been completely immersed in genealogy ever since that fateful October. Ha!…Scary box, I conquered you! This is our Happy 4th Anniversary, Cousin Anne. Thank you and the internet for expanding my world. Augusta Ballou married Welcome Davidson in 1870 at Du Page County, Illinois. The 1880 census shows the couple living in Iowa with children Lewis, Mattie, Mae, and Charles. The Wheaton Illinoian announced that Augusta died at the home of her sister ‘Mrs. Geer’ on November 16, 1886 at Wheaton, Illinois. Augusta had a twin brother ‘Augustus’. Does anyone have Augusta in their Ballou line? Hurray! I’ve finally found someone else looking for the DuPage Co. Ballou family! My great-great grandfather was Augustus “Gus” Marble Ballou, twin brother of your Augusta. Their parents were Levi and Mary Ballou. Levi was born in NY and is quite possibly the son of Stephen Ballou, brother of the infamous Hosea Ballou, founder of the Universalist Church. Levi purchased 80 acres in Milton Twp., DuPage Co. in 1845 for $1.25 an acre!! The family is shown as living there in the 1850 census – Augustus and Augusta were 5 years old. Augusta Ballou Davidson was my gggrandmother. According to my grandmother, Faye Augusta Hubbard Fredrickson, Augusta was a twin and French. I have a family tree by Mary Jane Switzer in 1959. Would like to exchange info. I have much more as I have been focusing on this family for a long time and would be glad to exchange further information. Please contact me through this forum or via my email address below. Thanks so much for this, Cousin Gayle! Happy Anniversary to you, too, and thanks for all of your contributions to our family tree! So glad you conquered “the machine”! !